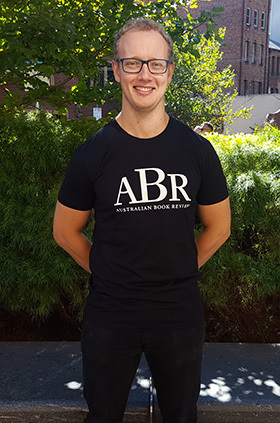 High quality fitted black cotton T-shirts for women and men, featuring the Australian Book Review logo on the front. 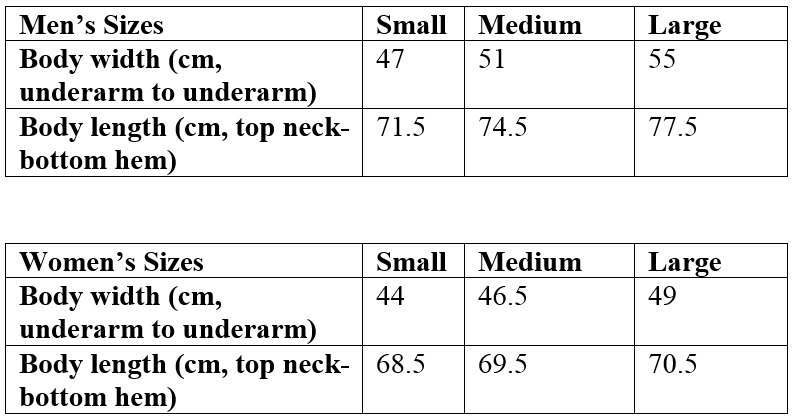 T-shirts come in three sizes: Large, Medium, and Small. If you require any additional assistance, please contact business@australianbookreview.com.au. * Price in Australian dollars.